Consumers are used to buying small items such as books, music, and household goods online thanks to Amazon and other ecommerce retailers. But what about shopping for larger and more expensive items such as furniture? Is there a market for online sales of furniture? It turns out that the answer to that question is “yes.” Wayfair, Inc., a Boston-based retailer has no physical stores with very minimal inventory, but it has grown to be the largest online-only retailer in the United States with revenue more than $2.25 billion! The company advertises itself as selling “a zillion things home” and carries more than seven million products, from rugs to sofas. Utilizing a supply network of more than 7,000 different furnishings suppliers, the company ships large bulky items direct from suppliers to the consumers. While it might initially seem that consumers would not be interested in buying furniture online, Wayfair uses a unique combination of Web site along with television shows to showcase its products and designs. 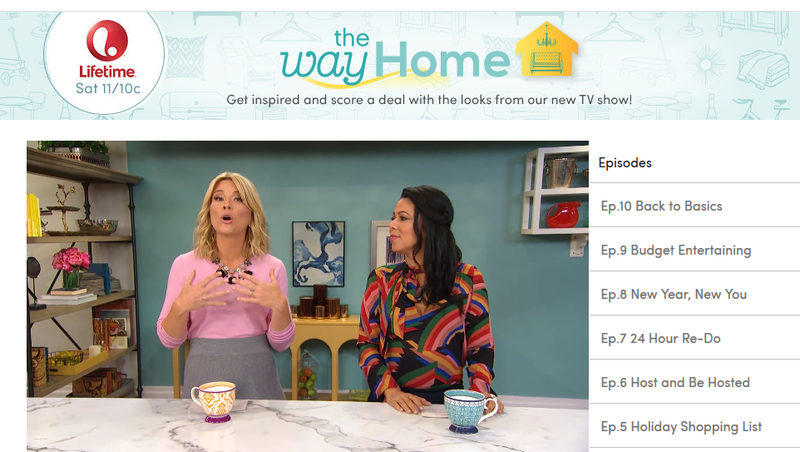 The show “The Way Home” sponsored by Wayfair airs on Lifetime TV on Saturdays. Different episodes focus on design challenges including the latest trends, utilizing small spaces, and decorating on a budget. Go ahead, see how to make over your least-favorite room on a budget! For furniture buying, have students work on the actions taken in each of the five steps. How is the company using integrated marketing communications? For furniture, who is the target market? Divide students into teams and have each team develop a profile of a target market for Wayfair. Include demographics, psychographics, behaviors, values, attitudes, etc.